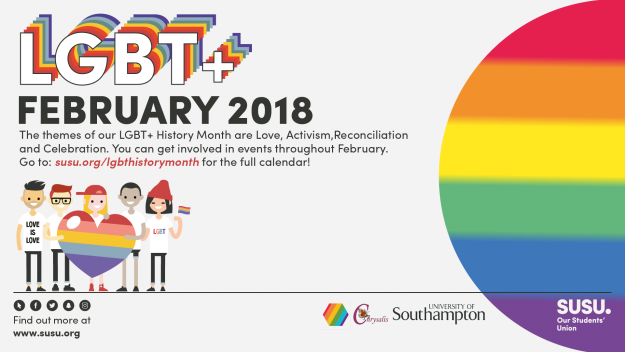 Join us in a celebration of LGBT+ History Month. There will be live music from local Queer bands and rainbow cocktails to mark the occasion, as well as our usual karaoke in The Stag’s! « Southampton RAG Raise £32,872 since September 2018!